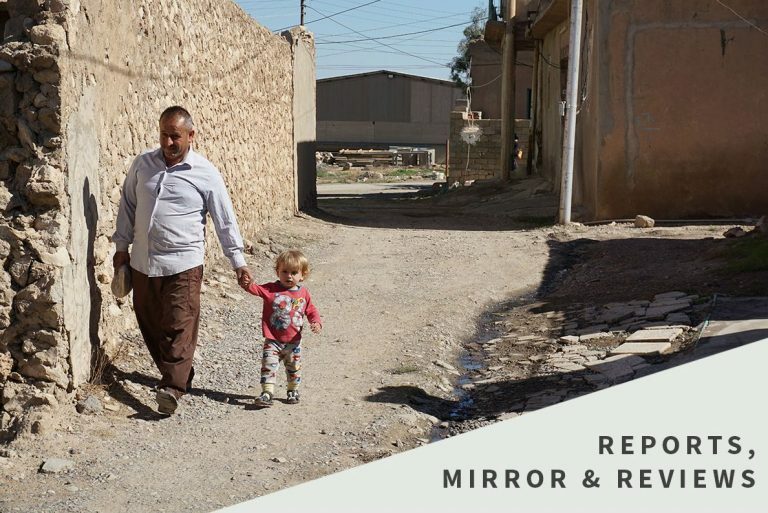 Qaraqosh – which before it fell to extremists from Daesh (ISIS) was the last Christian-majority town in Iraq – has seen 1,500 homes rebuilt, and 25,650 Christians, just over 46 per cent of its pre-exile population, have been able to return home. As you’ll read inside we have also helped the Dominican Sisters, who are carrying out essential pastoral work in the town, to rebuild their convent. On the evening of All Saints’ Day we joined with Qaraqosh’s Syriac Catholics for Benediction followed by Mass in a burnt-out church. To join in prayer with these living saints who have gone through so much suffering was something I’ll never forget. Iraq Report - "Don't leave us halfway"